Exclusive Interview: "I chose a resale as they were already trading and had a proven track record." Paul Glover previously owned a waste management company before deciding the sell the business and try something new. He still wanted to run his own business in a growing market with a support network in place. A local franchise resale opportunity with Signs Express caught his interest. With his knowledge of the local area and the chance to enter an already established business it made sense for Paul. Learn about Paul's journey into franchising with his Signs Express resale opportunity! Exclusive interview: "Franchising; Building upon a solid foundation"
As a commemoration of International Women’s Day, it’s the perfect time to celebrate our newest female franchisee to the Signs Express network. 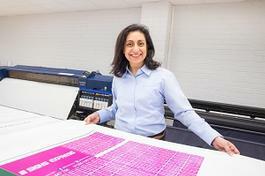 Mayura Joshi recently became the Owner of Signs Express (Colchester & Chelmsford), celebrating the opening of her centre at the end of 2018. Are you looking for a business opportunity with high rewards, in a fun and creative sector with the benefits of an established brand? Established for over 25 years, Signs Express is the largest sign company in the UK boasting over 65 centres throughout the UK and Ireland. Signs Express is one of the most successful business models in the B2B arena and has the experience and skills to help you become your own boss as a franchisee. 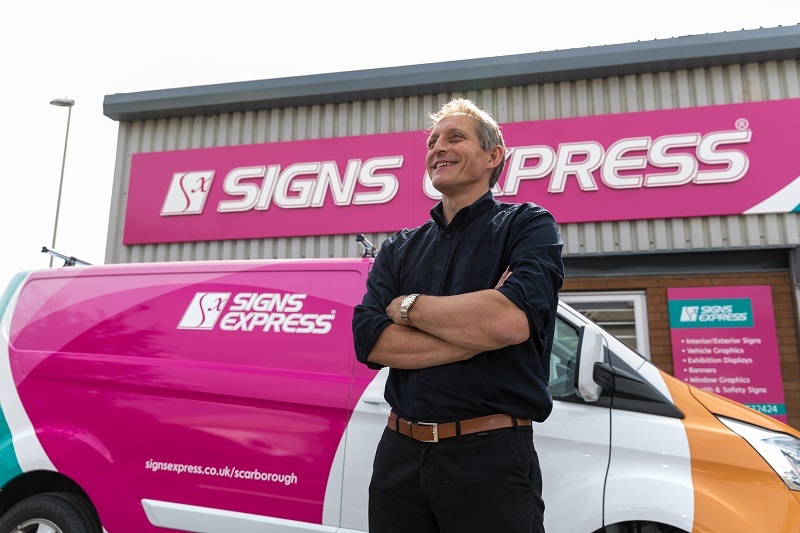 With expert support and training in all areas of business operations as well as the industry know-how, you do not need sign industry experience to become a Signs Express franchisee. Our friendly Franchise Support team will help you along the way and will be on hand to offer you the advice you need to make your business a success! 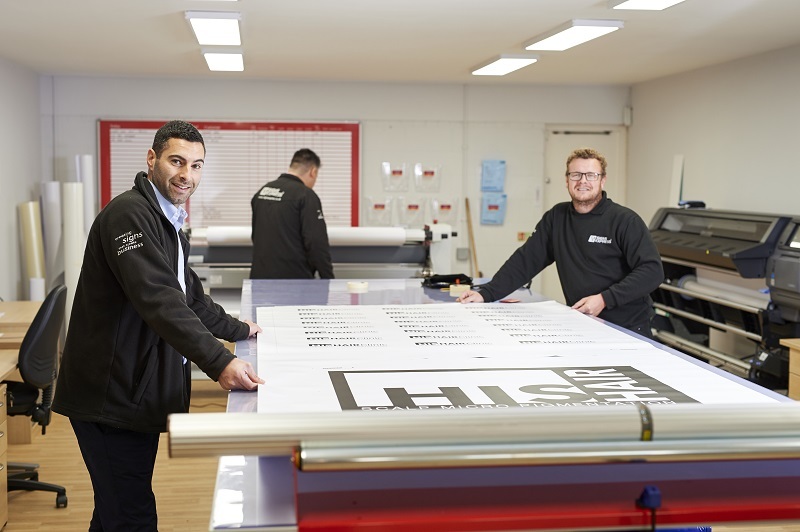 Being a franchisee with the industry leading sign company offers you a proven, established business model in a thriving sector. To make matters even better we are investing our entire franchise fee and a further £10k directly back into ALL new business’ start-up costs, saving you a massive £30,000 on your investment and will provide you with the perfect platform to get off to a flying start! Due to our expansion, we are keen to find franchisees to open new centres in our premium territories such as Ashford/Turnbridge Wells, Birmingham/Sutton Coldfield, Bolton, Bradford, Canterbury, Eastbourne/Brighton, Edinburgh, London and Perth. We also have some superb resale opportunities of our existing centres so be sure to make an enquiry to find out more. By filling in the form below you will be able to download a copy of the Signs Express prospectus. Tony Marsh is the sales director of signs and graphics franchise Signs Express and looks after franchise recruitment for the business. 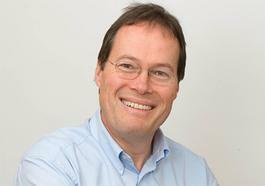 Tony became a director and shareholder of the company in 2007 and has recently been voted on to the BFA’s board of directors. Signs Express is the UK and Ireland’s largest signs and graphics franchise with 70 centres nationwide and is therefore uniquely positioned to provide a wide range of products and services, including design, vehicle graphics and wrapping and more traditional signage such as way finding and building signage, to businesses both large and small. The company recently celebrated their 25th year in business. Tell us about how/when the business was started and the motivation behind establishing the company. The business was originally started back in 1989 by Frank Eliel and David Corbett who are both now retired. 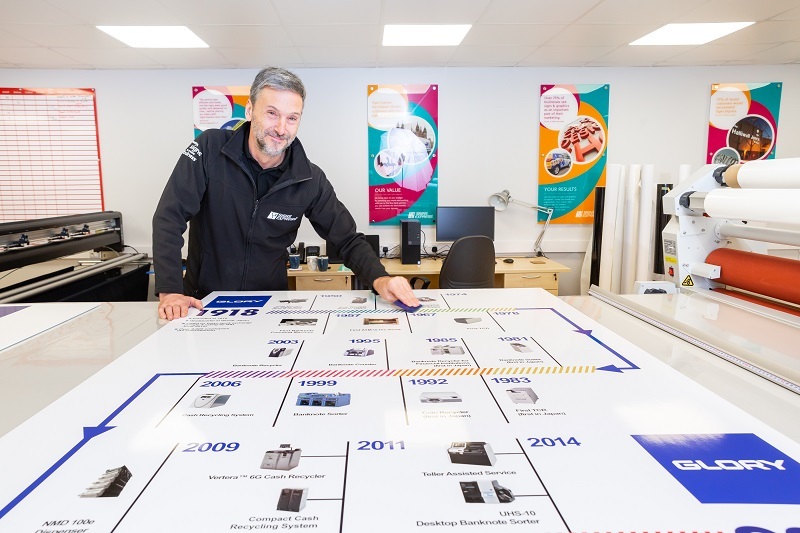 Spotting a gap on the market, the signage company was born and it soon became clear that the strong business model was transferable to other locations. 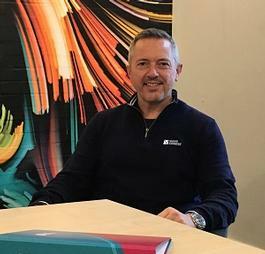 The first franchised centre was based in Ipswich, and the network has grown ever since, despite some challenging economic climates. 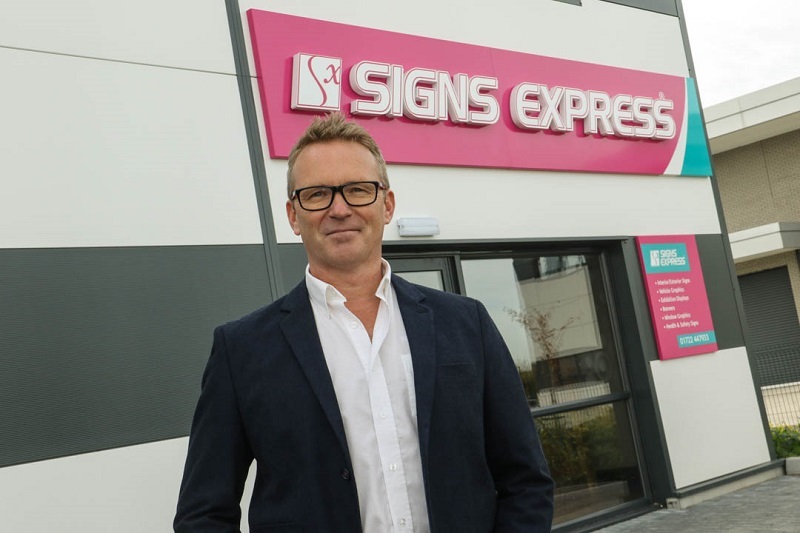 With 70 centres now open, Signs Express, led by five directors headed up by managing director Craig Brown, is the UK and Ireland’s largest signs and graphics franchise. As mentioned, it was spotted that the business model in place could easily be transferred to other businesses. Franchising seemed the logical way to go, building on the strong foundations of the successful Norwich centre. Over time, the business model has become even more solid, with ever improving support offered to franchisees. "The network of course also benefits from a strong and recognised brand name, meaning that by purchasing a franchise, franchisees already have a well-known company name to work with, as well as benefiting from the custom of national as well as local clients." I think the fact that we’ve managed continual growth year on year is great, seeing our network grow has been fantastic and it’s so rewarding seeing other people benefit from Signs Express. We’re also really proud of the support network we offer, we’re certainly not in the business of helping our franchisees to set up then leaving them to get on with it, sink or swim. We ensure that we’re on hand to offer as much (or as little) support as required. We’re also pleased to have a strong reputation which has been built on years of dedication to our customers and our network and ensuring that we offer quality and value for money to both. The climate has been tough over the past few years and yes we have lost some centres, but others have joined the network, and some have even taken on larger territories. In fact, around the time of the recession, it became clear that actually, quality, value and a trusted supplier is more important to most of our customers that getting the job done at the cheapest price. That’s something we’ve always prided ourselves on and I think really helped us through some economically challenging years. What marketing/promotional tools do you use to grow the Signs Express franchise? To mention a few ways we promote ourselves, we’ve put a lot of work into our website and have a great web presence, as well as often sharing information on social media platforms such as Twitter and LinkedIn. We also attend a couple of franchise shows a year as well which is a fantastic way of meeting potential franchisees, and we’re constantly looking at new ways to find people who will be a good fit for our business. "In terms of growing our business, we’re very lucky that our good reputation means we receive a lot of repeat business and recommendations via word of mouth. We’ve also embarked on a new initiative around central marketing, where we can send out communication and promotional material from Head Office on behalf of our franchisees, giving them more time to focus on their customers and on managing their businesses." What differentiates Signs Express from the competition? We pride ourselves on the support that we offer to our network and have a strong training programme, as well as ongoing support. Our head office, based in Norwich, has staff dedicated to all support areas including marketing, accounts, IT, national accounts, HR, business development and procurement. We want our franchisees to feel that they have the best possible support to run a successful franchise. In your opinion, what makes a successful Signs Express franchisee? A franchisee doesn’t necessarily need sign making experience, all we really ask is that they have dedication and business acumen, as well as great communication skills, we can teach the more technical stuff! Our most successful franchisees are the ones who get out there and make a positive name for themselves in the local community, a lot of our work comes from repeat business and so a strong reputation is absolutely vital. What changes have you seen in your industry over recent year? And how have you adapted to them? Product and equipment changes are undoubtedly the largest changes within our industry. When the business first started, we were still manual sign writers, working with templates and painting directly to surfaces. The techniques, as well as the technology we use have evolved dramatically over time and new advances are always exciting to see. Of course these things happened and are still happening gradually and are therefore natural progression which all of our centres adapt well to. What does the future hold for Signs Express? We hope to see our network grow into new territories in the UK and Ireland over the coming years with an initial aim of reaching 100 centres. With this growth, we will also inevitably see more changes to our industry and advances in sign writing. As a director on the BFA board I’m also excited to see the advances in franchising as a whole. We are dedicated to staying at the forefront of our industry and keeping abreast of developments. I think the future is going to be exciting for Signs Express! At the moment we’re just focussing on Ireland and the UK. It would be great to fill some of our less densely covered areas such London, Birmingham, Edinburgh and Bristol. We’re also focussing on growing our existing businesses with marketing and business development initiatives. I would say to make sure that as much as possible, you have a strong model in place. Franchising can be great when it’s done correctly but it’s no easy ride. Also make sure you’re well informed in all areas: everything from legal, to accounts, to marketing, it all needs to be considered. "We all have to start somewhere but speak to as many people as possible to make sure you have as much information as you can to get you off on the right footing. But as long as you’ve got a great business, the world is your franchising oyster! Oh, and there’s nothing wrong with being picky about your franchisees, they will be representing your brand after all!" Would it be too bold to say nothing? I think what’s important is that we have made mistakes, but we’ve learnt so much from them along the way! I prefer to look at what we can do differently, and better, moving forward. To receive our free and non-obligatory franchise prospectus, please complete the short form here.